Coloring is fantastic fun and our printable coloring pages have something for everyone. 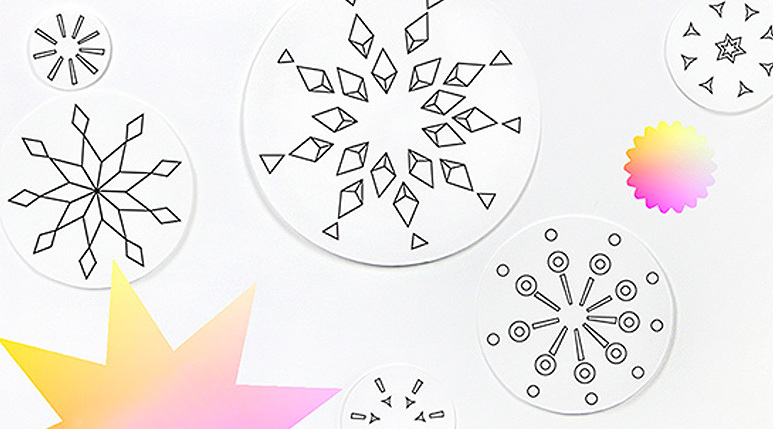 Color these fun firework-themed discs to decorate and celebrate! 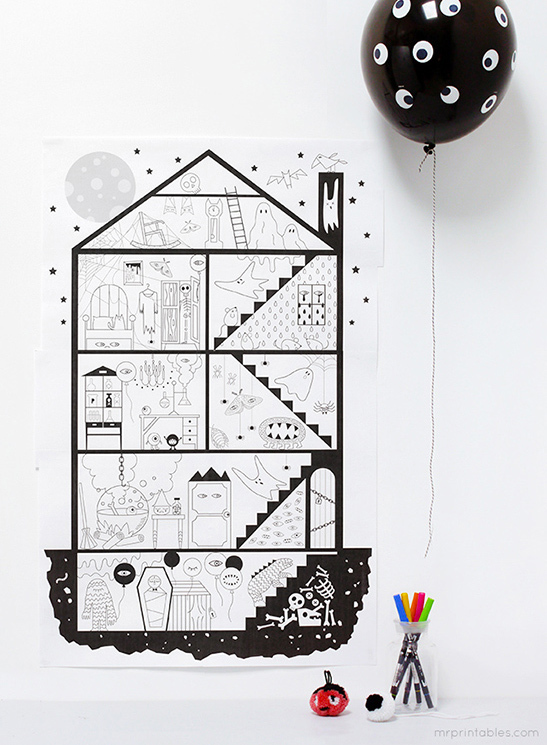 Our exclusive drawings have simple narratives and introduce animals and characters to build stories around.